Late is better than never right? I thought you guys would still want my weekly meal plan, even if it was posted half way through the first day of the week, so that’s what I’m doing! We have a pretty boring plan this week, that even includes breakfast for dinner one night. Hubby is on a slightly different schedule this week, so I imagine that will play a little havoc on our dinners. At least we will have a plan in place, whether or not we stick to it. So what’s on your menu for this week? 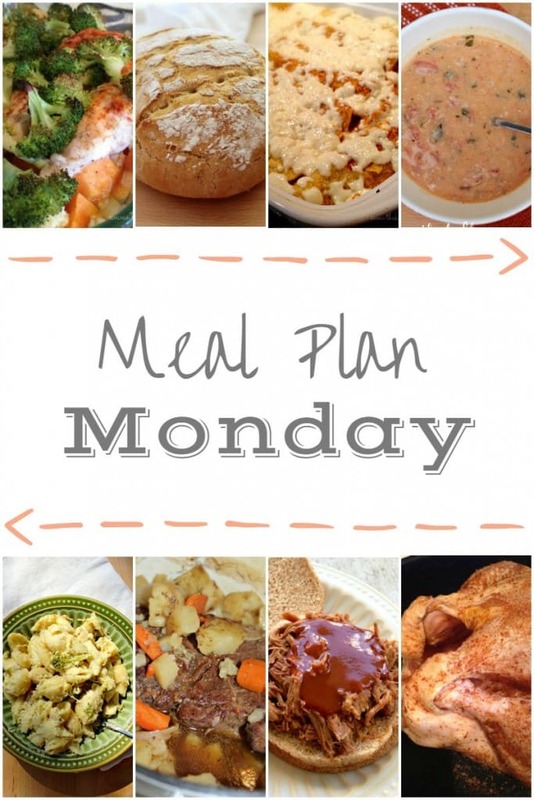 I need to stop by here and check out your meal plans every week for some ideas! This weeks sounds good! I love that awesome bloggers like you take the guesswork out for me each week! Thanks for that! Aw you’re so sweet Megan! Glad to help.